Earlier this year, I got to relive my childhood through my daughter. She got interested in comics. 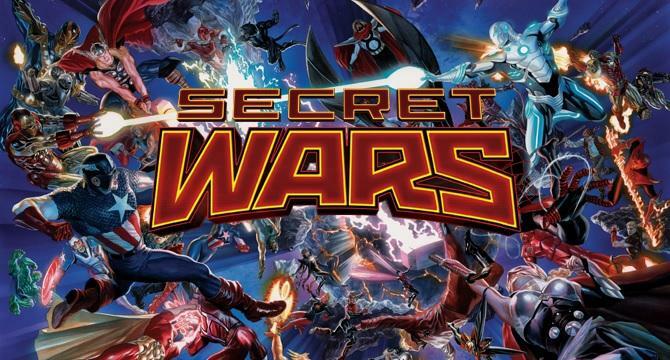 In 2015, Marvel decided to end their comic book world through Secret Wars. 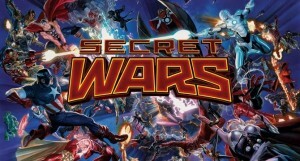 Just like past Secret Wars, the 2015 Marvel’s Secret Wars is also a huge event. During this event, many series will be brought to the end and the genesis of new Marvel Comic Book Universe will take place as a result of that. We have been getting comics on a weekly basis, but we found that it is a bit difficult to follow without a good reading order. There are websites that do provide reading order, with lot of details about plotlines, ratings and how well does it fit in the timeline. Sometimes … you just want a list. So I decided to make one for ourselves. I spent many hours making this list, and decided this may be useful for others who are in the same boat as us. – Event within the Secret Wars (for example Main, Last Days, Battle World or Warzones). – On going comic book series along with the number (for example, The Punisher # 019). So I created a way to organize name of each entry in the list. Then I created color coding, so that it is easy for me to quickly pick up the event; this will be particularly useful if I wish to read only the Main Event, or say only the Battleworld. This list includes releases up to September 19, 2015. Come back for updated list every week.